Controlair Inc. Type 100 Multi Stage Pressure Regulator 150 PSI ¼” Port Size . New Life Scientific, Inc. This is a multi stage pressure regulator that was removed from a working environment. 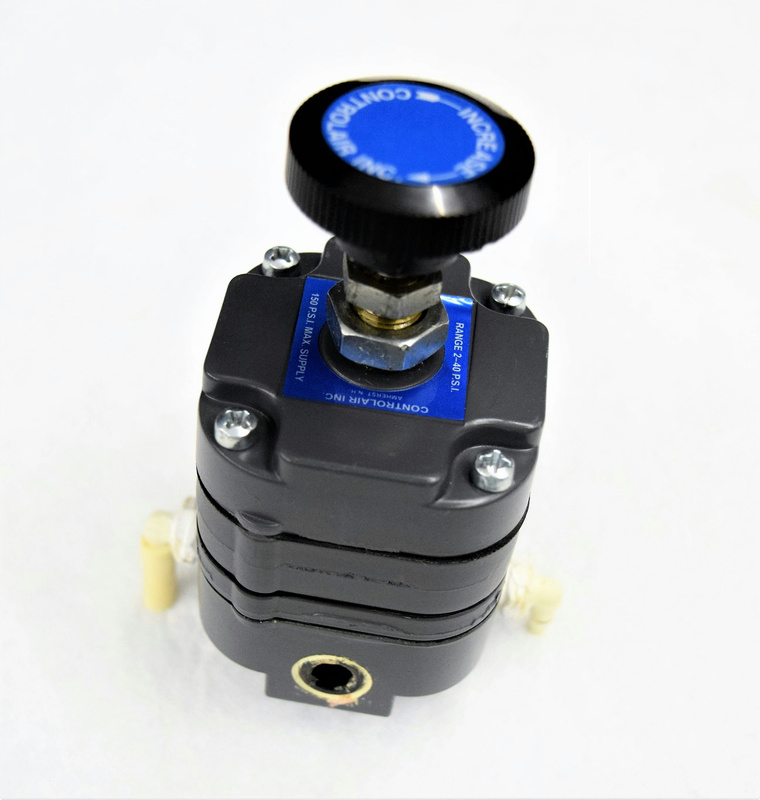 The pressure regulator has very little wear and is in good cosmetic condition.